Whether you are a small, medium or large enterprise, we offer a personal consultation service to assess your needs and give sound, sensible advice on the best choice of Apple Mac computers, accessories and other office equipment for your requirements. We assist with hardware and software solutions and recommendations. If and when you need a system upgrade we advise on the best network technologies to meet your needs at the most cost-effective price. In short, we offer a one-stop-shop service supplying Apple Mac computers and array of other brands of accessories. 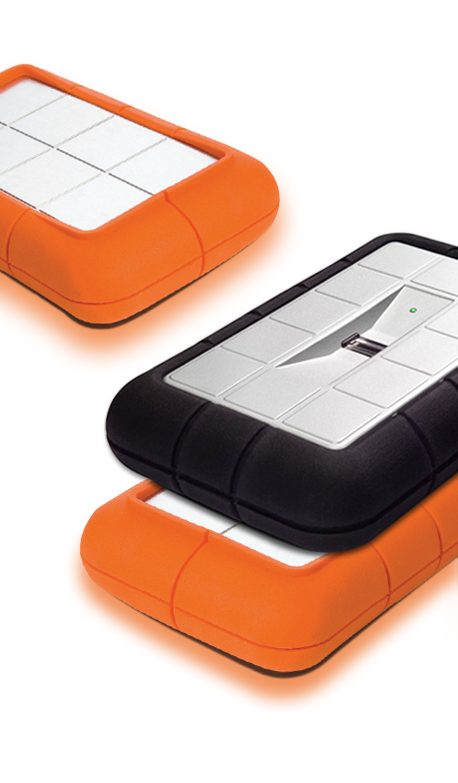 JJ Design is an authorised reseller for Apple, Epson, Lacie and Western Digital. For more information on these products, please feel free to browse through our online “product” catalogue. If we don’t have your particular selection in stock, we will order it from the manufacturer and have it to you in a couple of days. We offer after-hours support on a 7am to 7pm basis as well as ongoing technical support to regular clients. We believe in working closely with our clients and getting to know their office requirements. We do upgrades without interrupting the work schedule. In the event of unforeseen breakdowns, we will minimize downtime and restore your creative operation as soon as possible. Remember the old saying, “there's never enough time to do a job thoroughly, but there’s always time to rework from scratch and reprint when things go wrong?” Make sure your creative staff are able to prepare work to required print-ready standards, because careless mistakes can cost a business dearly. We offer specially tailored Apple Mac training for creative teams that need refresher courses or additional guidance on the latest software developments such as CS5 or 6 through one of the Local Training Schools. If you are planning to switch your operation from a Windows-based PC to a Mac, we offer personal advice, guidance and training to assist you with transferring your data to the new operating system. If you are operating a small home office or personal studio, we will assist you with setting up your personal network including Apple Mac, printer, storage devices, email, etc., in the best possible configuration together with whatever training you may require in term of Mac OS X introduction or related support software. Put us to the test – we welcome the opportunity of showing you that we are there for you as your on-line Apple Mac IT sales and support service.